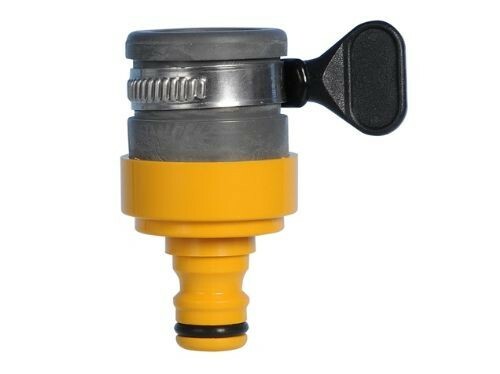 The Hozelock Round Tap Connector (18mm): 2176 is a quality product from a quality company. Hozelock products are ideal for the home and garden. 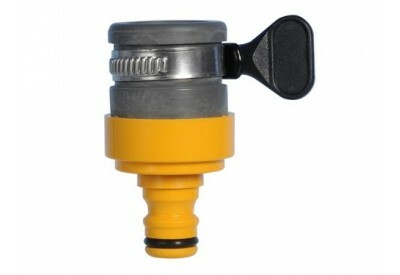 The Round Tap connector (max dia 18mm) - Designed for round and oval spout taps, maximum diameter 18mm. The fitting is sealed to the tap by tightening the stainless steel clip.